There’s more news on the Duggar family front! 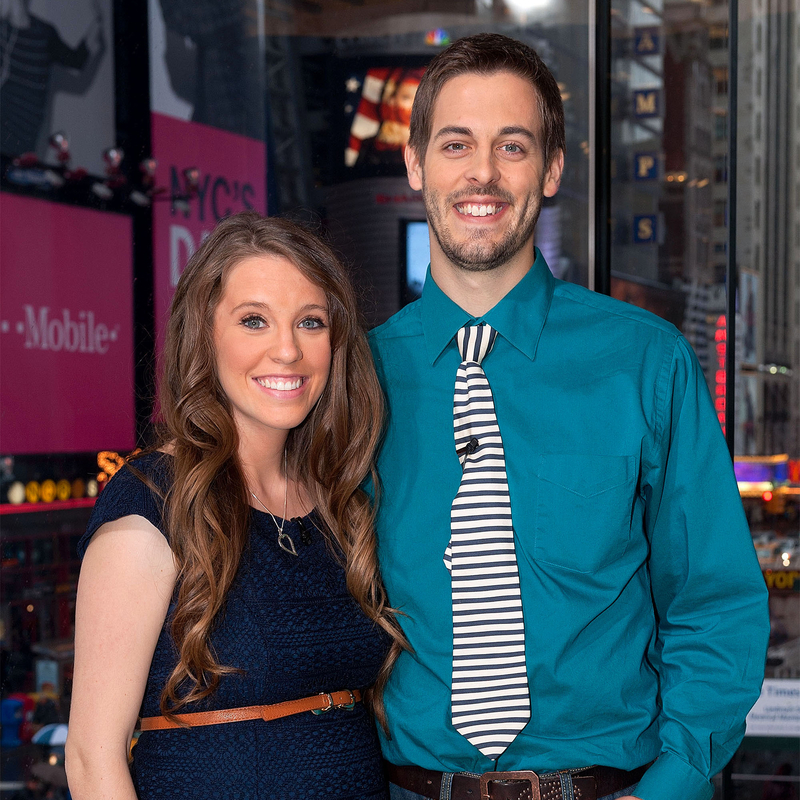 Jill Duggar and her husband, Derick Dillard, are expecting baby No. 2, TLC confirmed to Us Weekly on Tuesday, December 20 — and the couple couldn’t be more thrilled about their growing brood! Find out more in the video above, and detailed below! Duggar, 25, and Dillard, 27, spent almost a year living in Central America, where they moved to do long-term missionary work, and returned to the U.S. in August. The couple have one child together, son Israel, 20 months. Dillard and the 19 Kids and Counting star famously tied the knot in June 2014, which was also when they exchanged their first kiss. Both were adamant about getting started on a family right away. Jill’s younger sister Jessa has been documenting her second pregnancy in recent months, sharing snapshots of her growing baby bump on social media the way she did when she was expecting her first child, Spurgeon, who was born in November 2015. It’s been an eventful year for the Duggar family. Sister Jinger announced her engagement to Jeremy Vuolo in July after a whirlwind courtship and the pair tied the knot in a romantic ceremony in early November. A little more than a week later, sibling Joy-Anna revealed that she&apos;d entered into a courtship with longtime friend Austin.